NEVER Take for Granted Any of Our Veterans, Nor the Rights & Freedoms They Honorably Stood Up to Secure & Keep Intact for Our Entire Nation, & Which They Are Still Standing Up for to This Very Day. 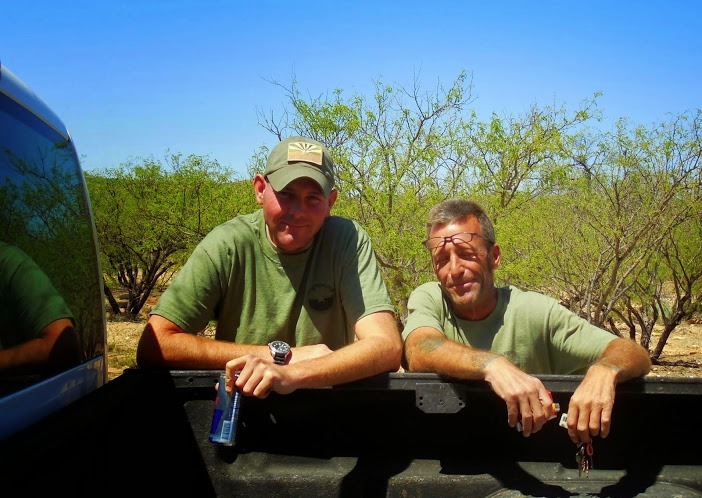 John (on the right, baseball cap) is in my veterans circle on Gplus and he had this posted yesterday. 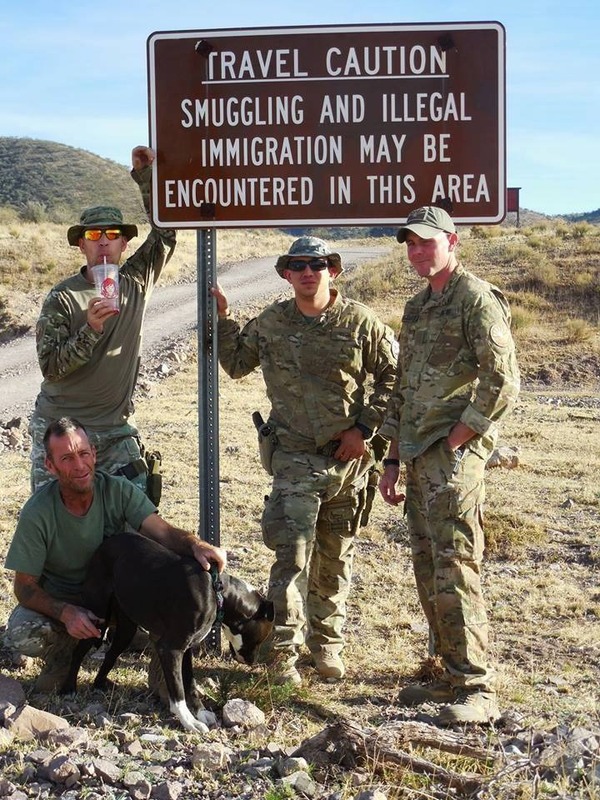 This young Marine is volunteering his time to secure our border. Link to his page via the link below. Thank you. Help me continue my service to our great nation! I joined the Marines right out of highschool. I made a difference in the lives of my family, friends and my country by doing what I could. After the Corps, I had various jobs mostly in security. Continuing my desire to help, I joined the National Guard and served my state proudly. Since 2005 I’ve been volunteering along the US/Mexico border in a variety of ways such as patrol, humanitarian aid and Intel. Help me continue my volunteer service by donating to my fund. As a disabled veteran, I’ve got limited funds to make my contribution to our community and need the support of those that cannot be there by my side. It’s my mission to establish communications to maintain operational control, safety and security. I can’t do that with out my truck, which is not running. I’m asking for your support to help me get it up and running, and purchase some desperately needed life-saving equipment. Can you spare a dollar or two? To donate or learn more about John and his teams mission link here.